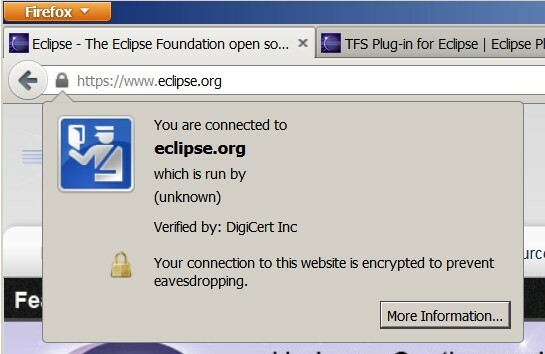 Continue reading Configure Eclipse TFS Plugin for SSL Repos. 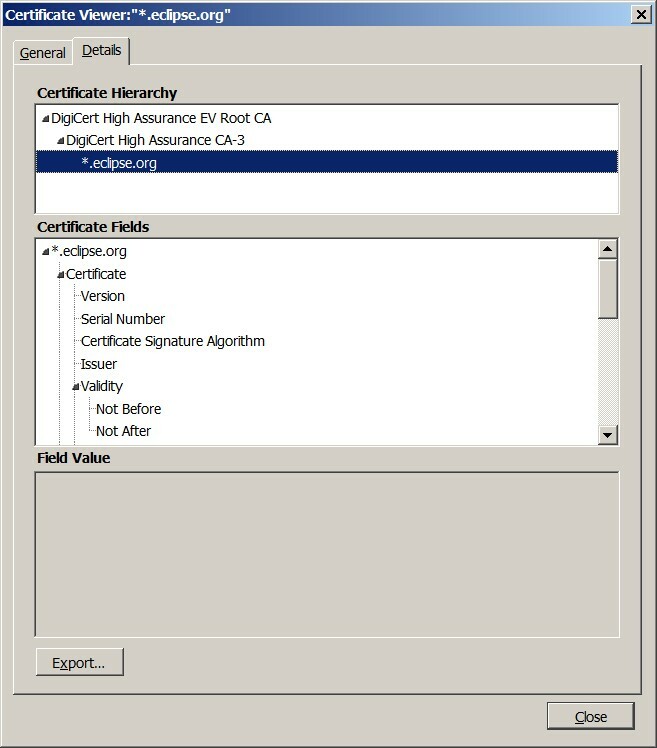 This page is a archive of recent entries in the Java category. BEA/Oracle is the previous category. Off Topic Tech is the next category.